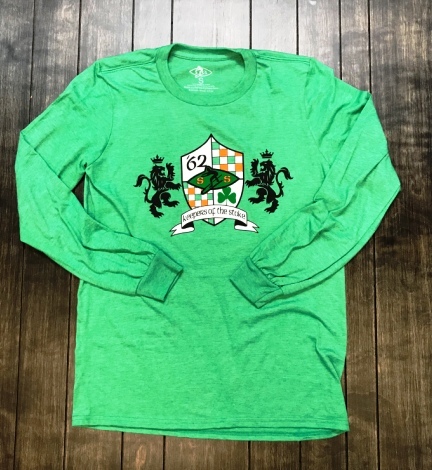 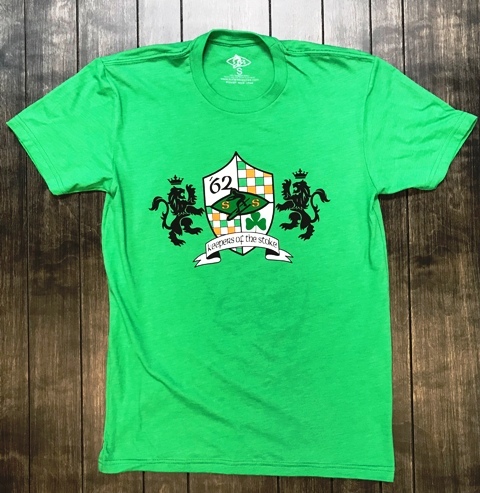 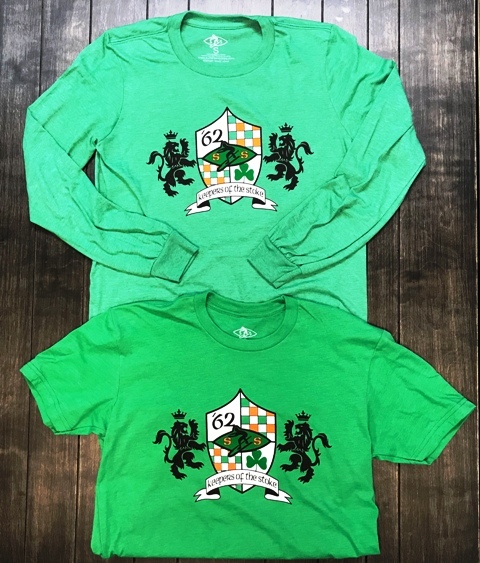 We are excited how this years St. Patrick’s Tee turned out… “Keepers of the Stoke” we feel is what Surfers Supplies is all about.. You can now purchase this these T-shirts online! 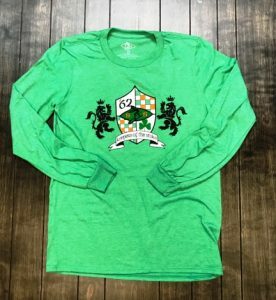 Previous article SS-Eagle T has landed!! 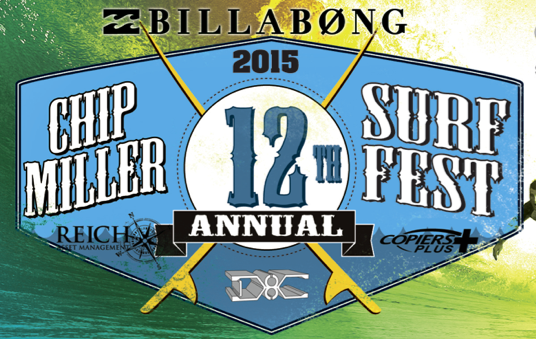 Next article Fun Surf on Tap for Thursday!